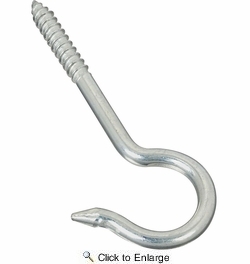 National N220-509 #3 X 4-1/8" Ceiling Hook - Zinc Plated (2040BC). 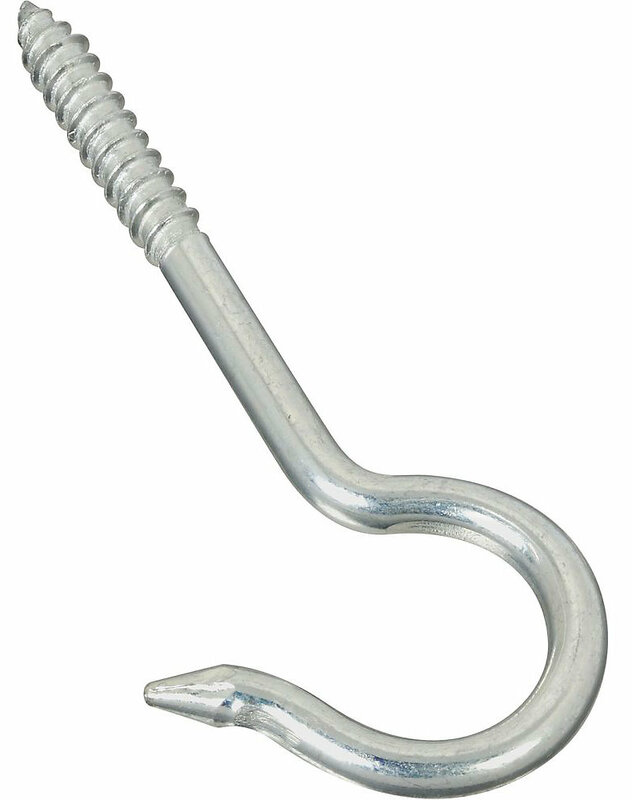 Designed for hanging home and industrial products. Easy installation. Sharp screw point bites into wood easily and quickly. For interior and exterior applications. Manufactured from steel wire.